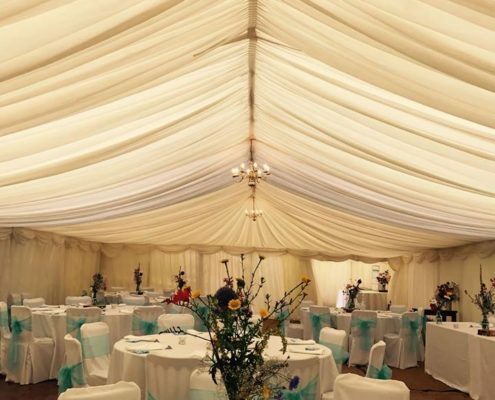 We believe in customer satisfaction, and that includes our prices, which we keep very competitive and customer-friendly. 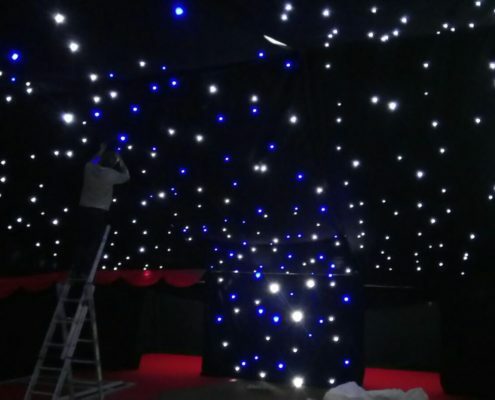 Every member of our team is highly skilled and experienced in their work. 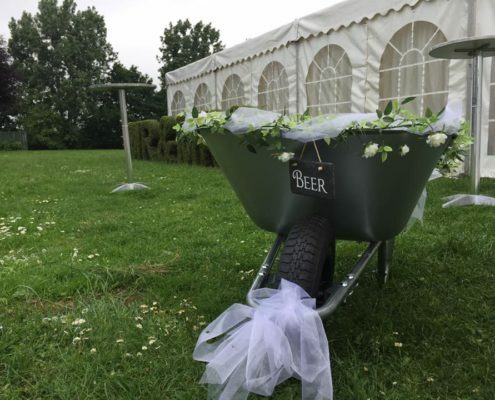 This is one of the reasons we have such a great reputation. 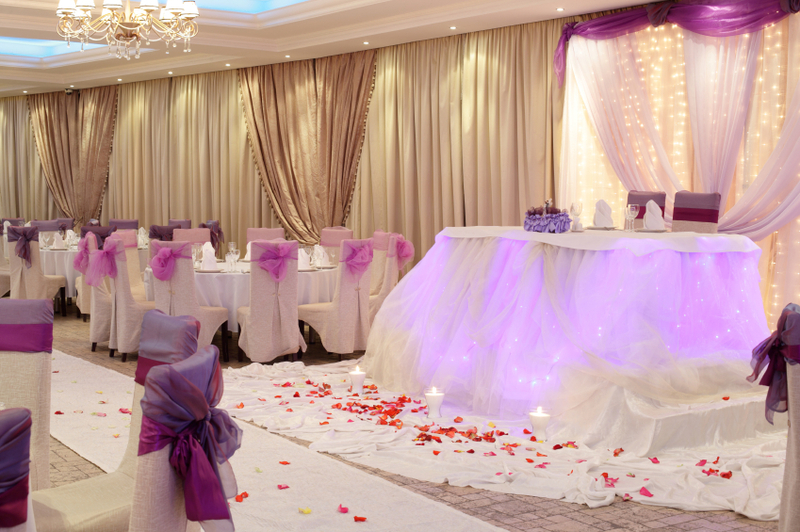 Customer services is of utmost importance to us. 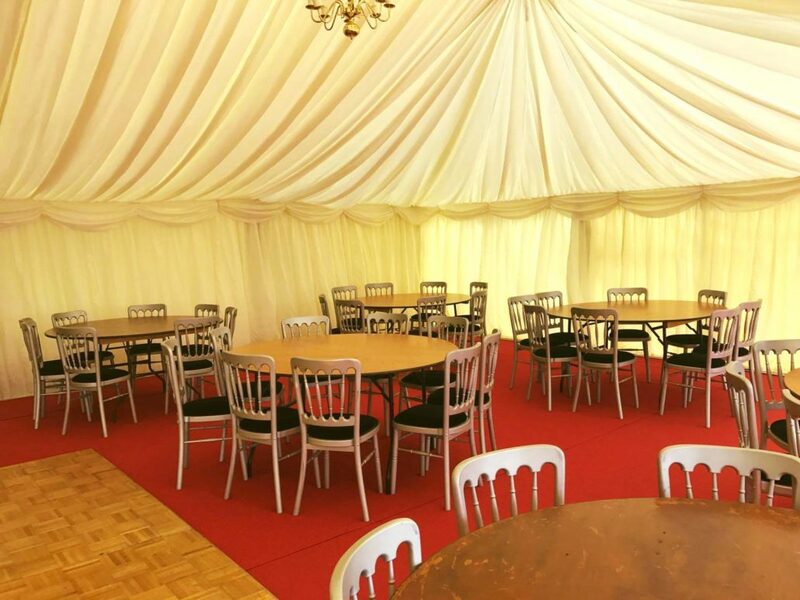 if you have any queries, simply speak to any member of our friendly team on the day. 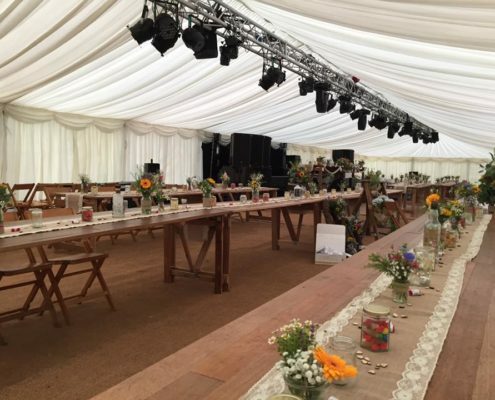 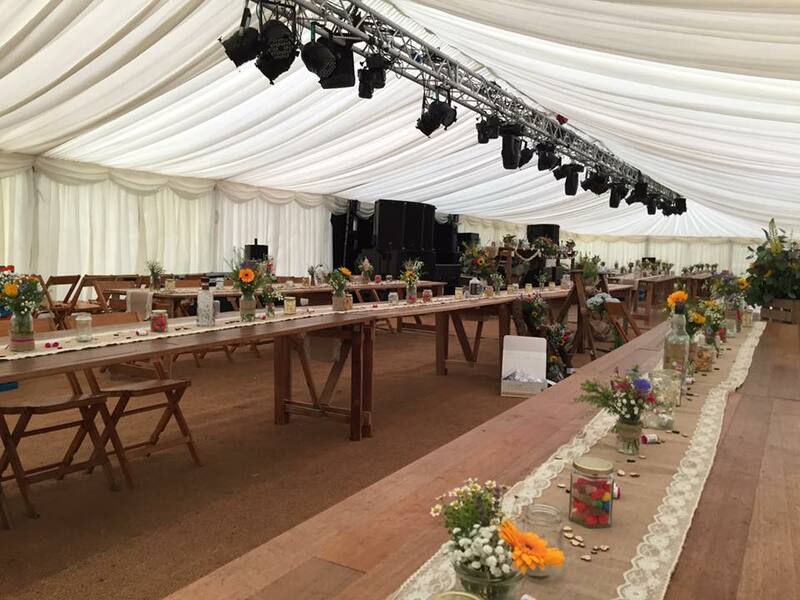 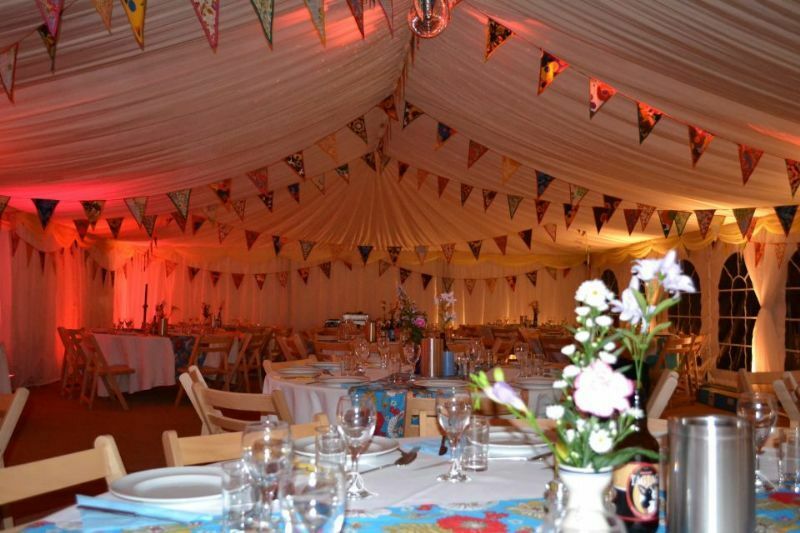 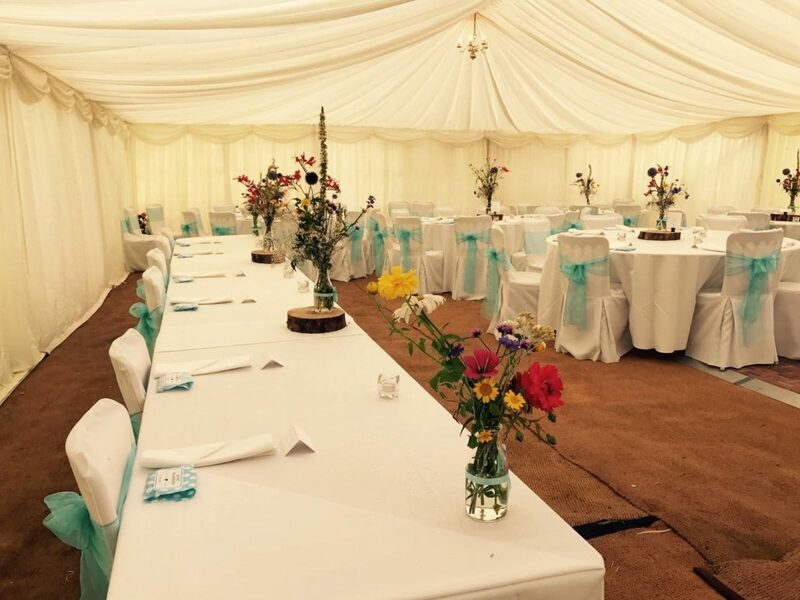 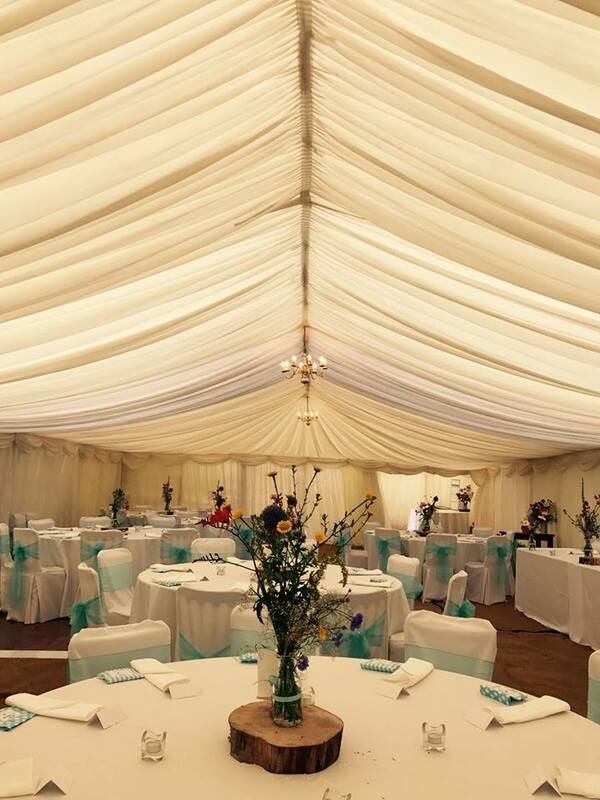 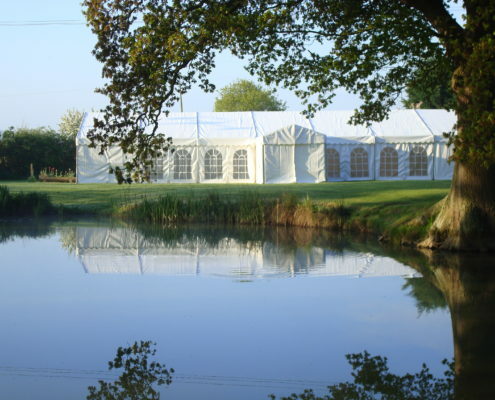 We are one of the leading marquee hire consultants, covering the south east; including Kent, Sussex & London. 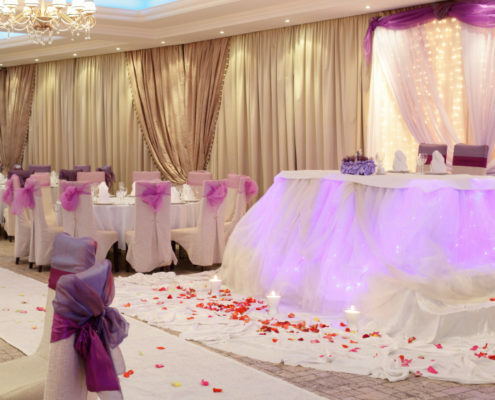 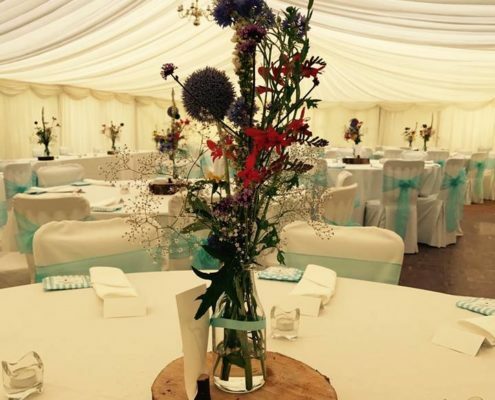 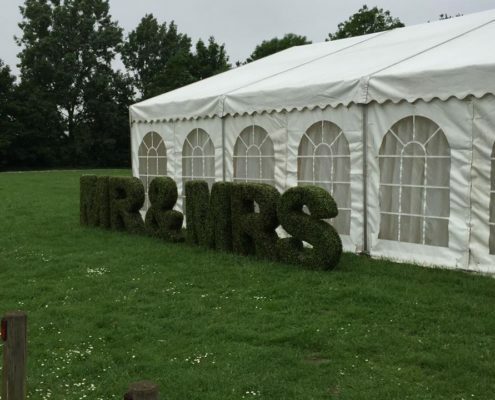 Premier Marquees are experts in the industry for weddings, event & corporate marquees, with a reputation for reliability, quality & competitive prices. 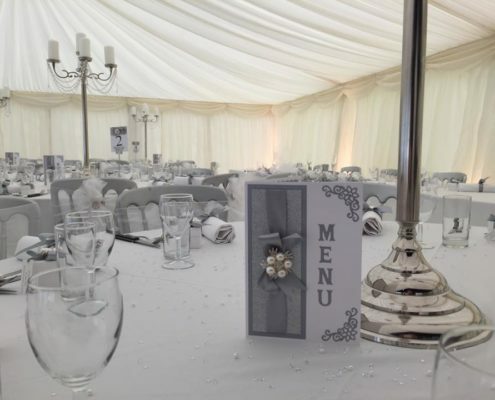 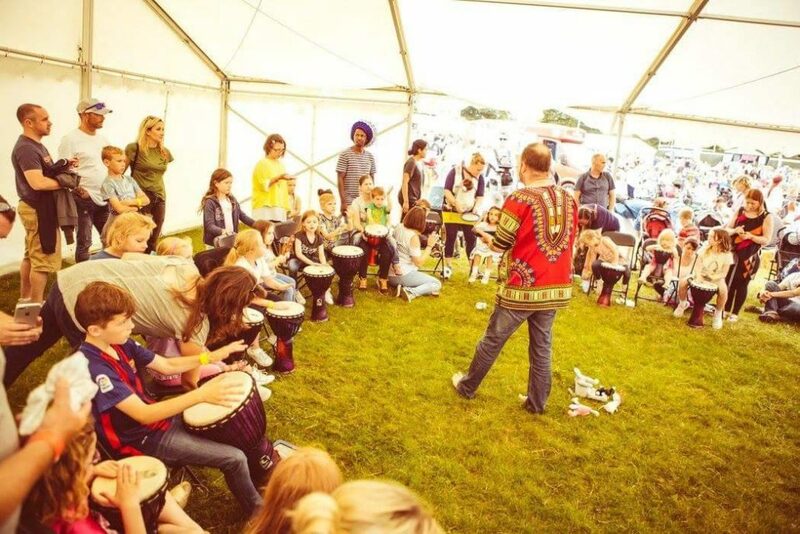 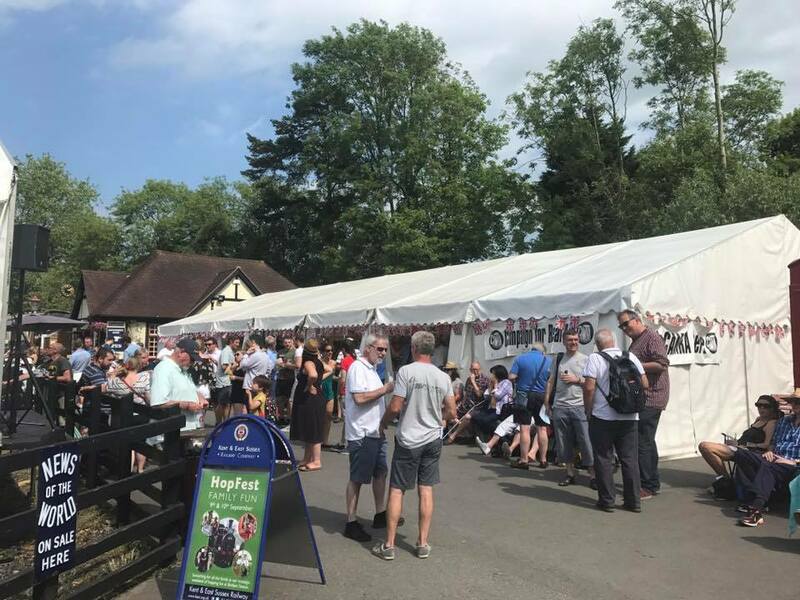 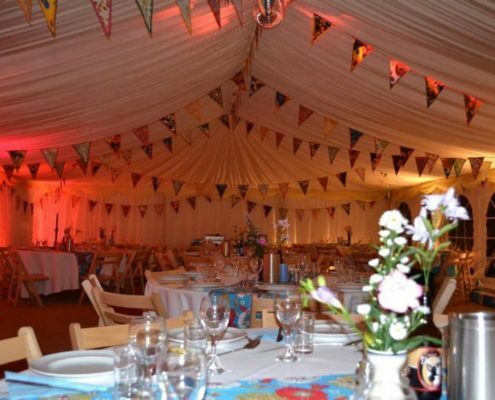 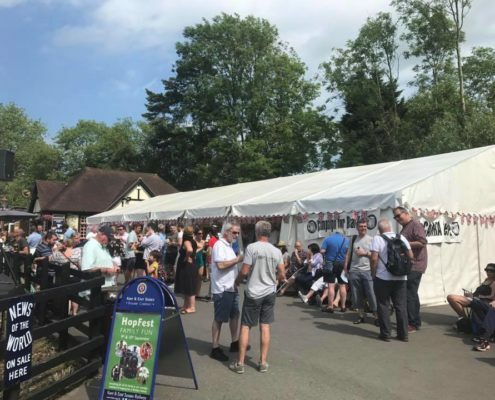 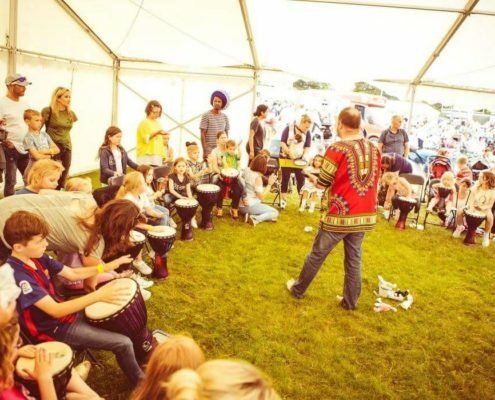 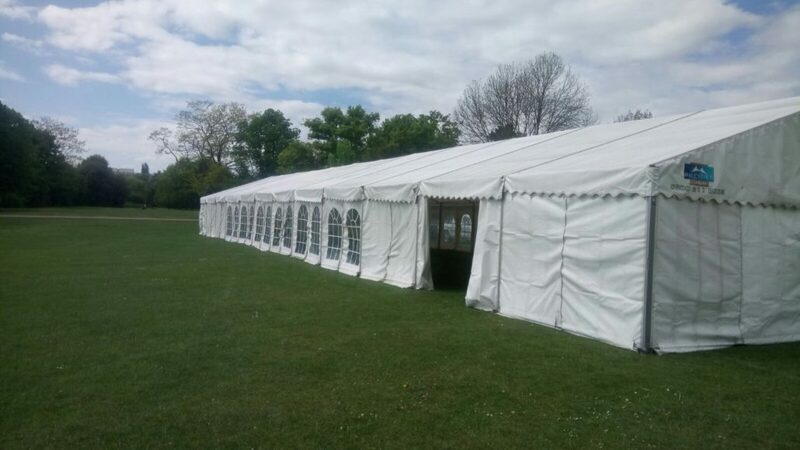 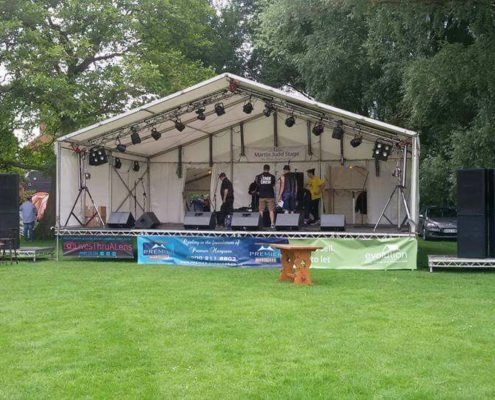 We can provide party and event marquee hire services in London, Surrey, Kent and Sussex for all types of events whether it is for a small celebration catering for twenty people, or a large wedding with 500 guests. 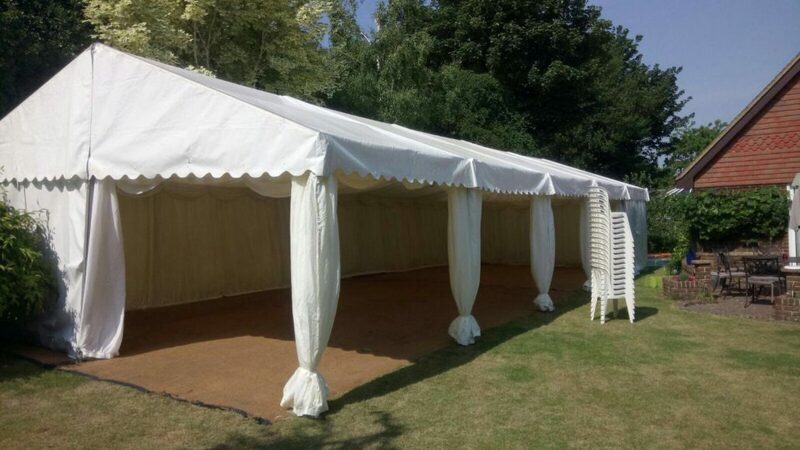 We tailor our services to fit your exact requirements to ensure you receive the best possible solution. 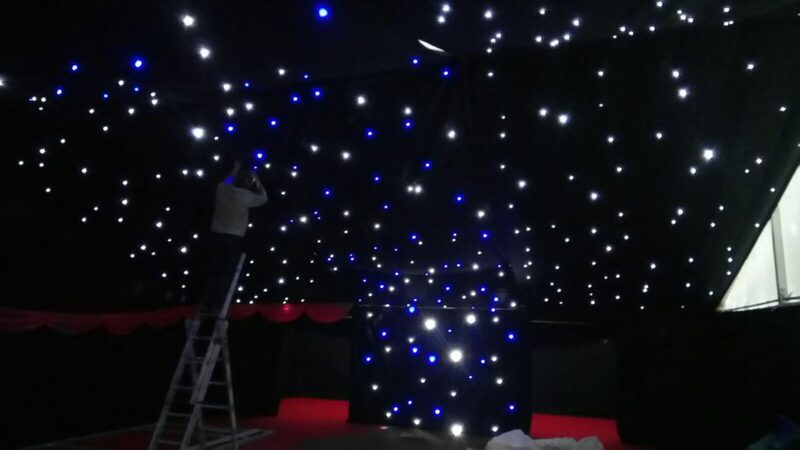 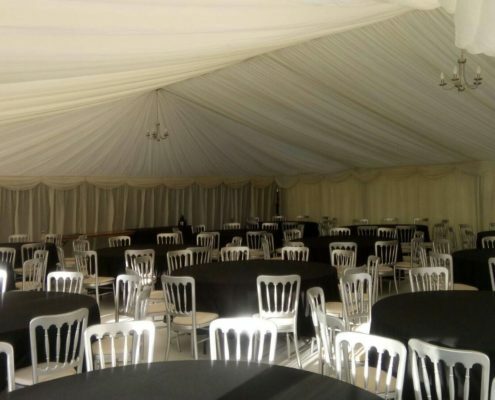 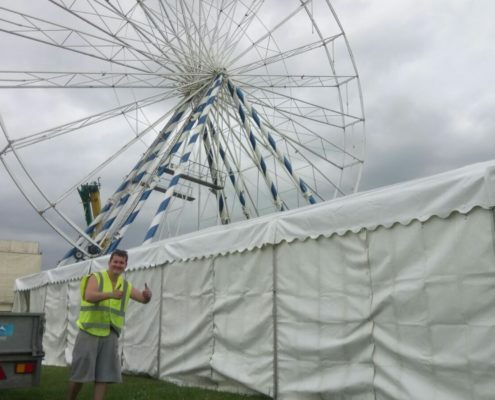 Premier Marquees personnel work with our customers throughout the planning and erection of the marquee event to ensure complete customer satisfaction – our experience has taught us that two jobs are rarely the same. 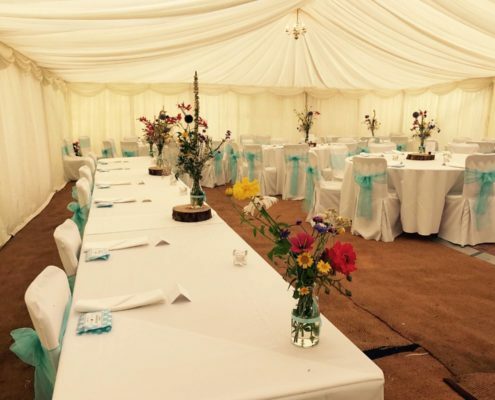 From the moment you first telephone us you will experience the difference we can provide. 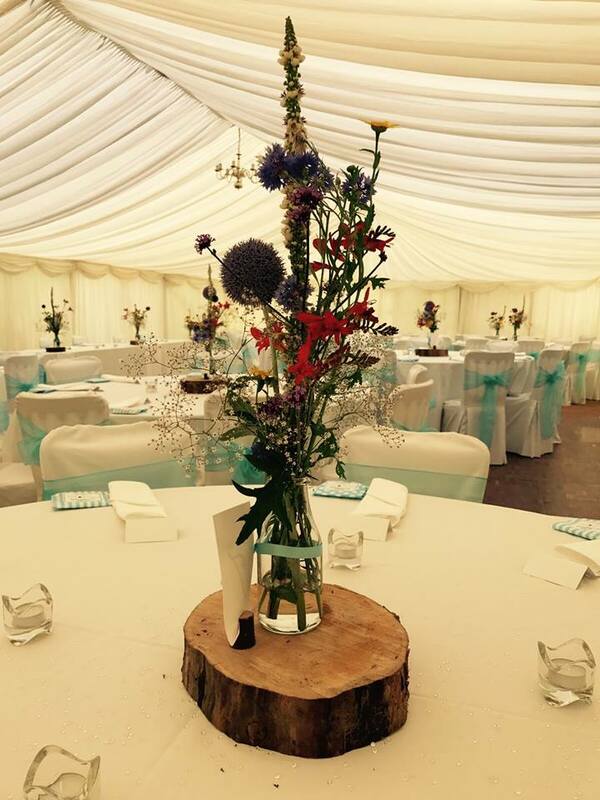 Premier Marquees hires marquees for many kinds of occasion throughout Kent, Sussex & London. 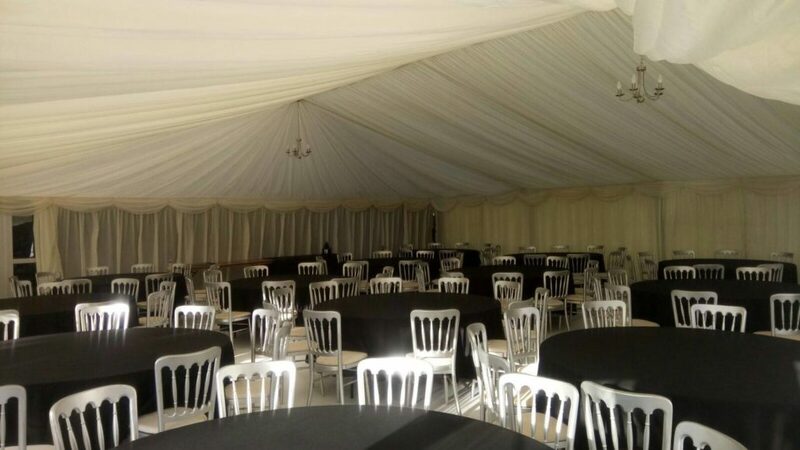 The arrangements for our event went extremely smoothly. 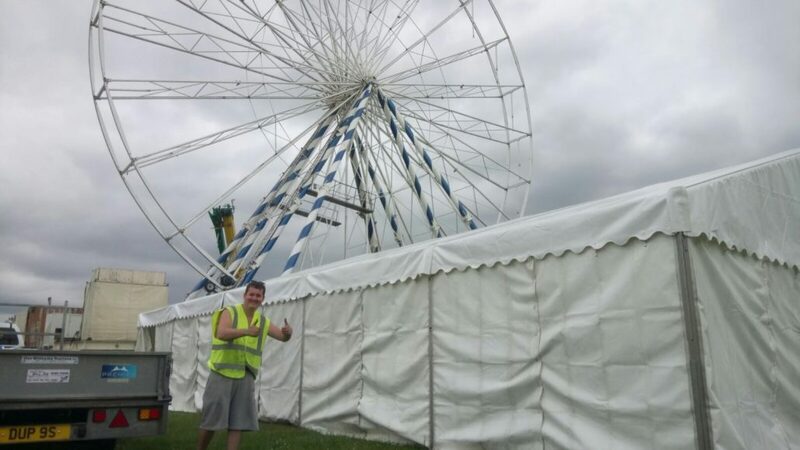 Chad was very professional at all times and aided us in every way in bringing together a complex itinerary attending to our requirements with enthusiasm and ensured that he was able to accommodate unusual requests. 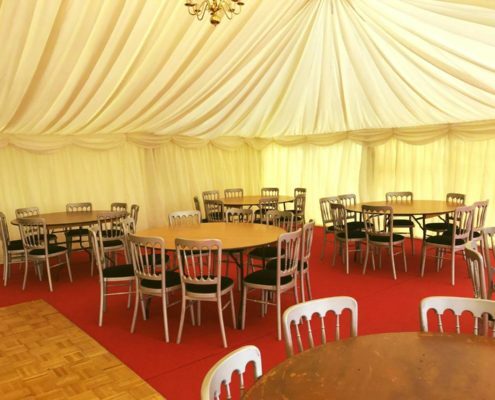 It was well co-ordinated and nothing was too much for this high-profile private event. 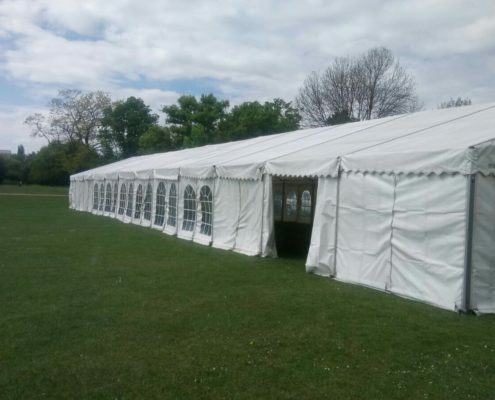 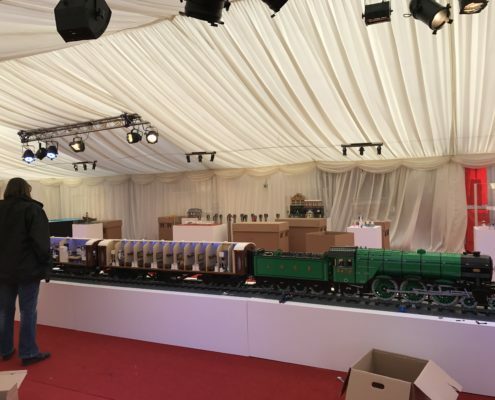 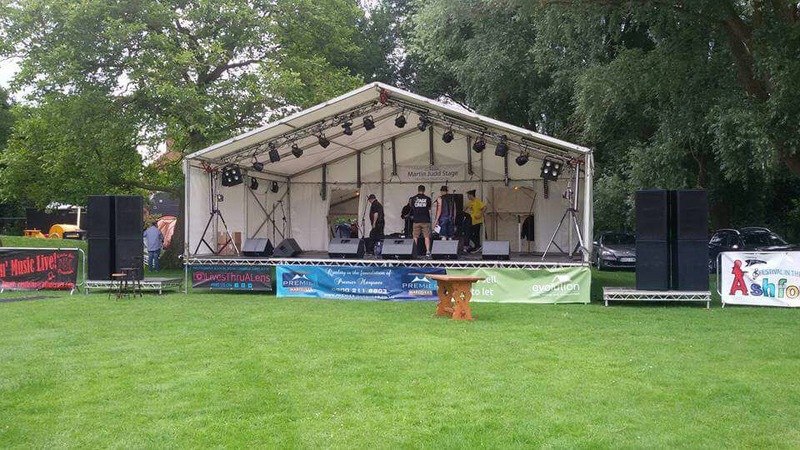 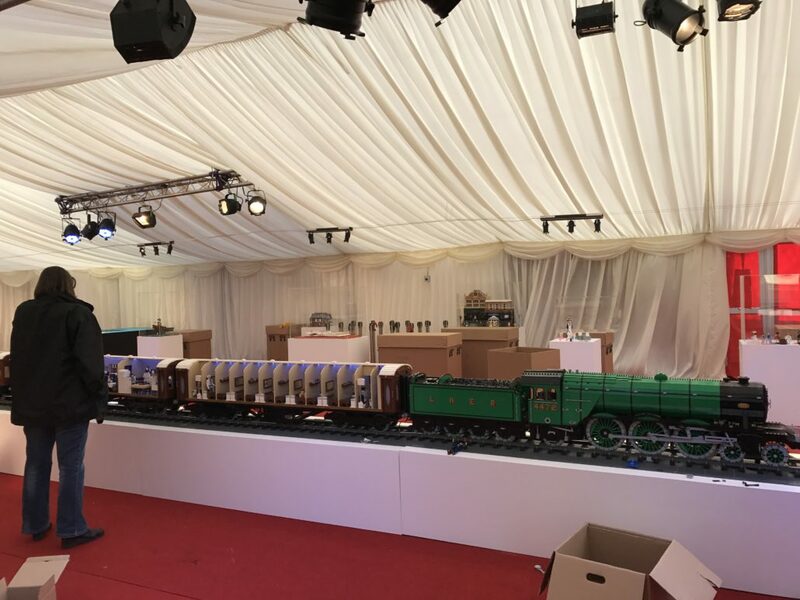 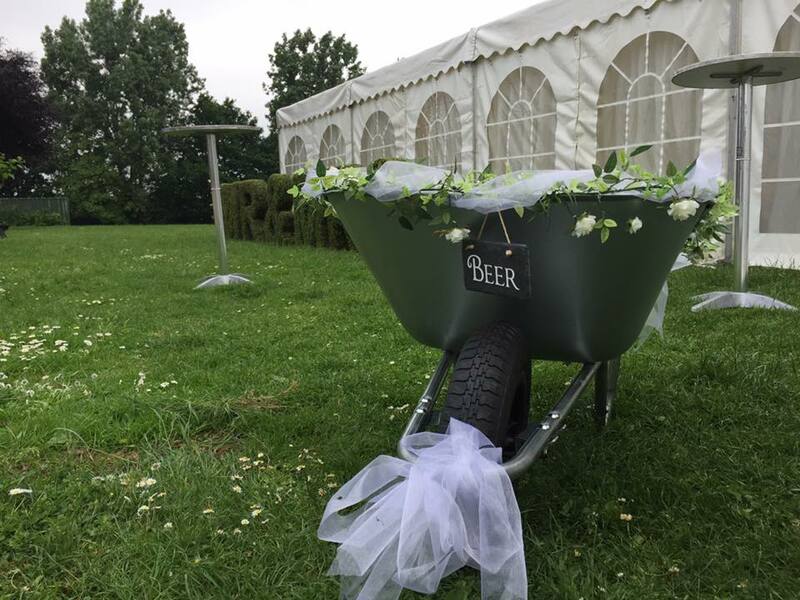 The quality of the equipment provided was excellent and Premier marquees setting-up team were very hardworking, flexible and a pleasure to work with also. 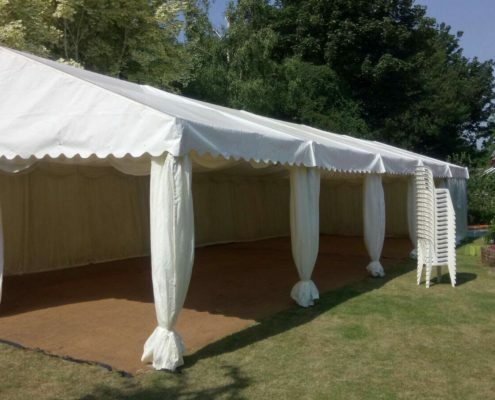 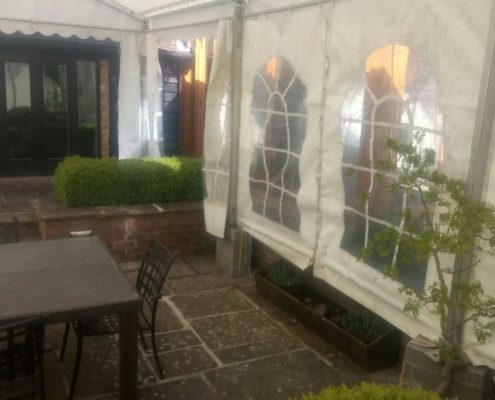 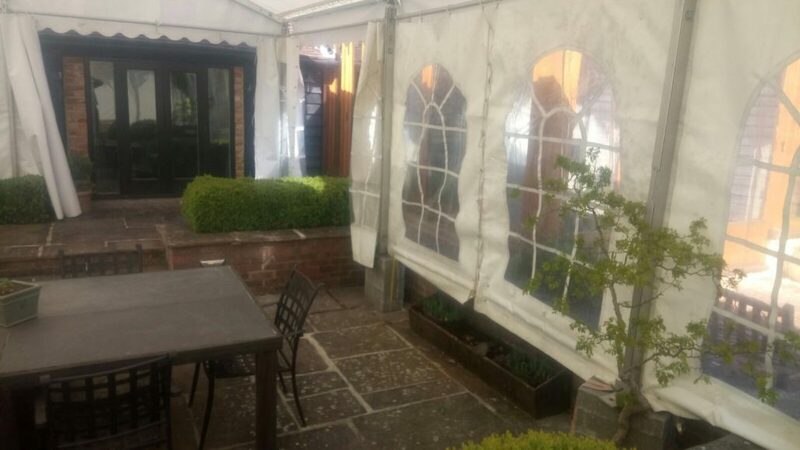 As a result, we have absolutely no hesitation in recommending Premier Marquees and, have subsequently reused them for a further event a few months later. 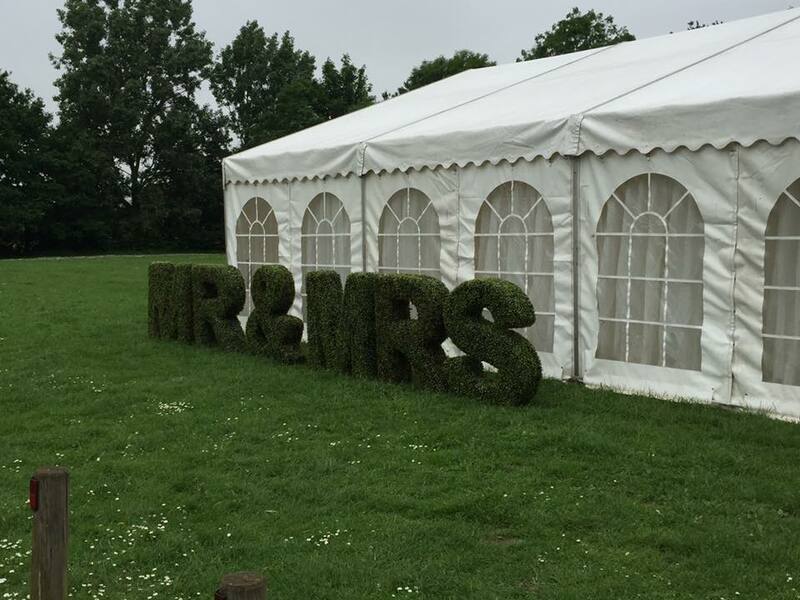 We wholeheartedly thank Chad and his team at Premier Marquees very much.